Facepalm: As competition increases, prices tend to go down. However, as cable networks continue infiltrating the streaming market, prices are going up. Instead of seeing better choices and lower prices, we are seeing the same bundles we saw when we were on cable. The streaming oligopoly has arrived. Following directly on the heels of AT&T’s announcement of a rate increase to its DirecTV Now streaming service yesterday, Sony has just informed its PlayStation Vue users that it too will be hiking its subscription fees by $5 per month. The company announced the rate increase Tuesday in a post on the PlayStation blog. 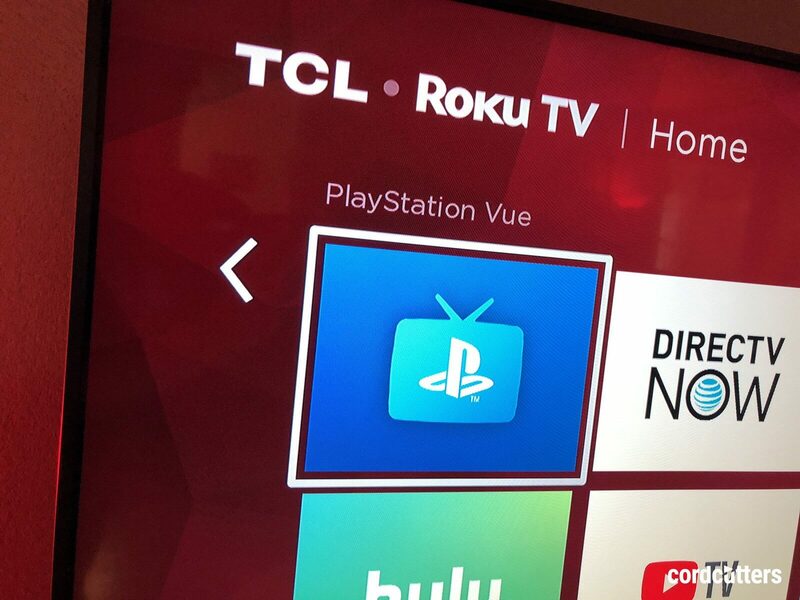 PlayStation Vue is a television streaming service marketed to cord cutters. The service used to be viewable only on PlayStation 3 and 4 consoles, but thanks to apps recently released, the service can now be viewed on your computer, smart TV, and smartphone. Like DirecTV Now, it has four pricing tiers that offer different levels of “live” TV coverage. Tier one is called “Access” and goes for $39.99 per month. It carries 57 networks including ABC, FX, CNN, ESPN, and others. Tier two or “Core” is PS Vue’s sports package. It contains all the networks included in Access and adds sports channels such as NFL Network, NBA TV, MLB Network, and the like. That level costs $44.99 per month. Tier three is “Elite,” which builds on the content of the two lower packages by adding “more news, family, and movie channels" to the $54.99 per month deal. Elite has movie channels like IFC and Epix Hits, but sadly lacks premium movie content. For $74.99, Vue’s “Ultra” package bundles all three tiers and throws in premium channels HBO and Showtime. In total, the Ultra package contains over 90 networks. Each of these selections will be increasing in price by $5 per month starting on July 24 for new customers. Existing customers will see the rate hike on their billing cycle after July 31. I think these companies have missed the point of cord cutting. Tiered programming and frequent rate hikes are why we left cable.